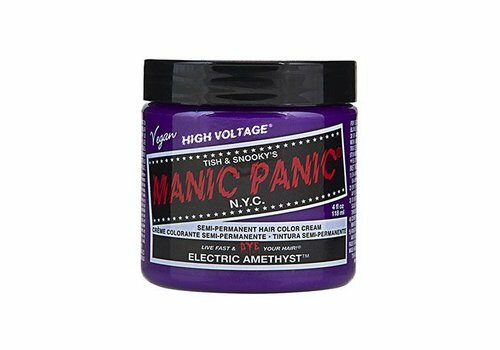 This week blond, next week pink, about a month purple: with hair dye you can go in all directions, whenever you want! This way you create a new look in an instant. You can easily adjust these to what you want at that moment, whatever color it is. 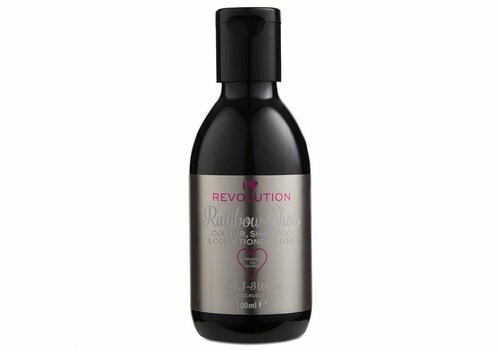 With the ready-to-use hair dyes from the Boozyshop range, it has never been so easy to dye your hair before! So what's it going to be: red locks or prefer to paint your hair gray? Color your hair: super easy! 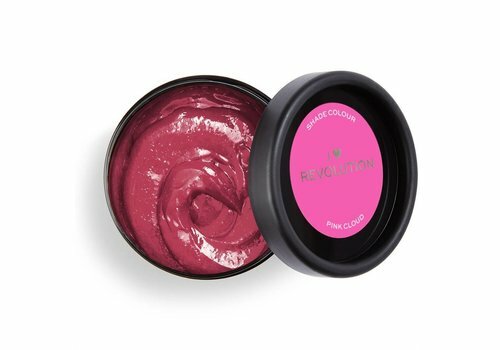 Dyeing your hair does not have to be difficult at all. Certainly not when you take a ready-made paint. 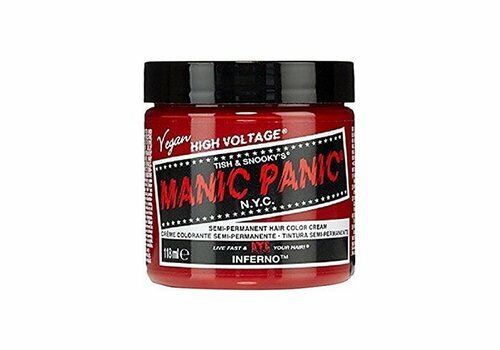 You do not need to mix these with peroxide, so you can get started right away! What to do? You wash your hair before you use the hair dye. Do not use conditioner to get the best results. Then blow dry your hair and apply the paint evenly to your hair with a brush. Make sure that the paint does not come in contact with your scalp! When you're done, cover your hair with a plastic cap. Then you let the paint in for 30 minutes. Ready? Rinse the paint out of your hair with cold water until the water is completely clear again. 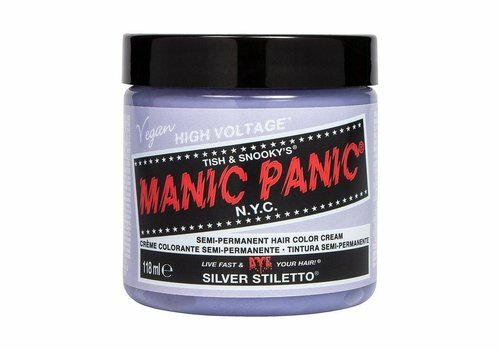 Gray hair dye; the trend of today! Dyeing your hair in gray is hot. 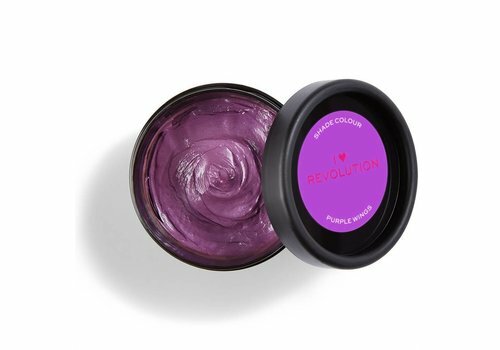 This cool color now adorns the hair of many a celebrity. Then of course you can not stay behind! And give them wrong, it just looks super nice. Because one color is gray the other, you can choose between multiple shades of gray at Boozyshop. This way you are guaranteed to find your perfect match! 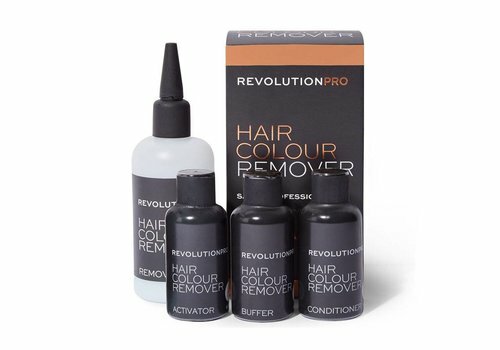 Do you want a new hair color, but then for a while? Then a semi permanent hair dye is really something for you. 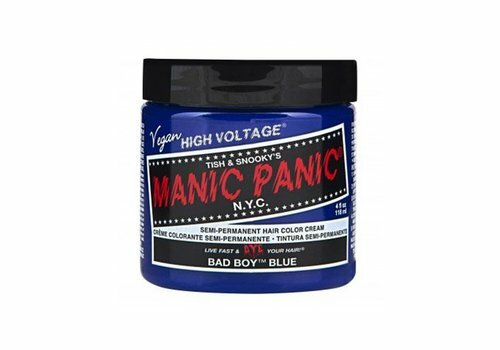 The ideal assortment can then be found at Manic Panic; they have a lot of awesome hair dye colors, from red to blue and from pink to gray. 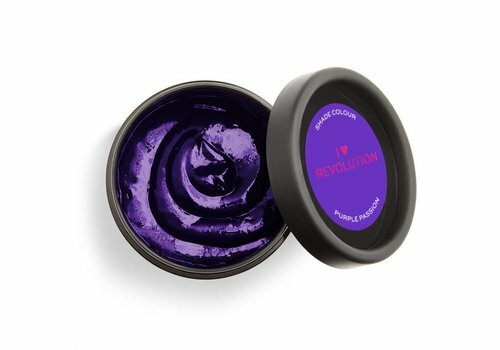 The paint goes as you wash your hair, so you can switch colors regularly! 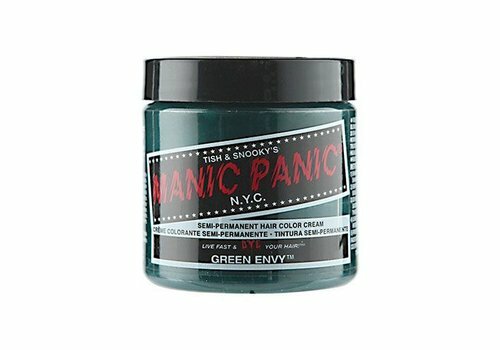 One thing is certain: in the Manic Panic collection you will find your all time favorite color! 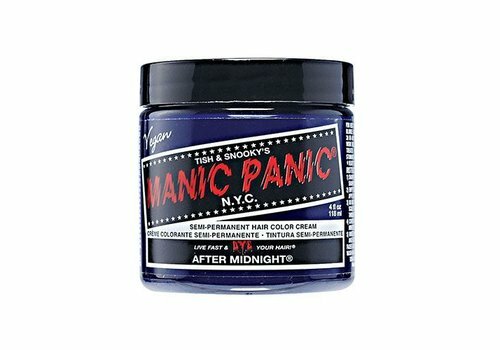 Want to order hair dye? Then discover the complete Boozyshop range now! Can not you wait until you can try out a new hair color? Nice! Because at Boozyshop you have your order the next day already in house. By the way: did you know that you can choose a gift from € 30 when you spend? And then we also pay the shipping costs for you! 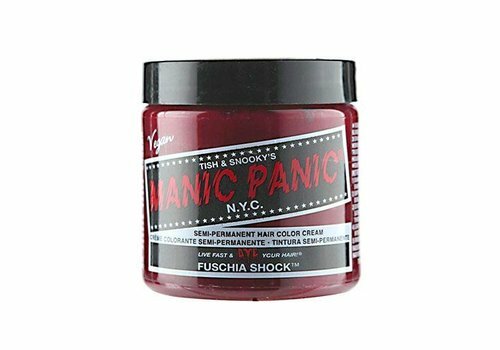 Discover the full range of Manic Panic now and enjoy all the options!